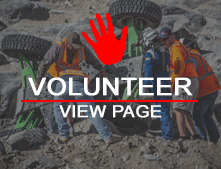 Isenhour Motorsports is made of two brothers that have a passion for off road racing.. We have been racing Ultra4 along with Dirt Riot for the past five years based out of Colorado. 2016 was the teams first full season finishing 8th overall in the Eastern Series. We are excited about the up coming season and look forward racing and build friendships.